Resin Addict Forum • View topic - how to make round beads with droping resin on liquid? 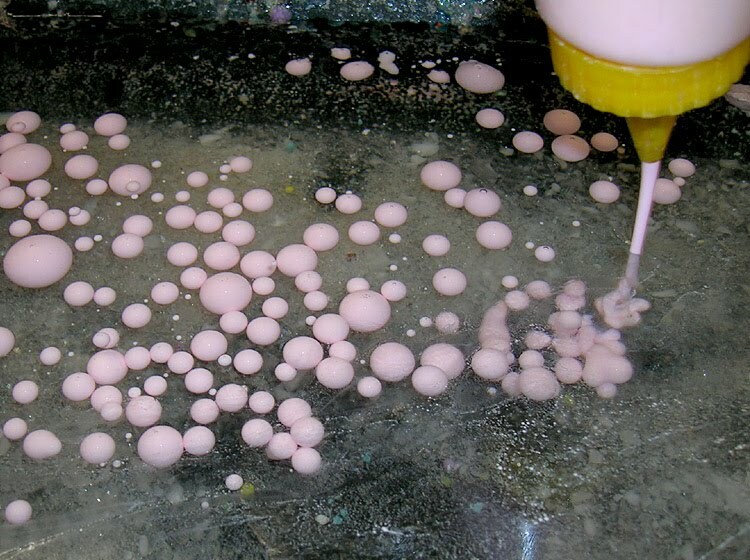 how to make round beads with droping resin on liquid? how to make this object with Polyester or Epoxy resin?